Dermal Fillers and Botulinum Toxin injections from brands such as Bocouture will always help reducing lines and wrinkles. However, there are some highly rated anti-aging creams which can help reduce the appearance, alongside using the injections. Some of the best rated treatments from Marie Claire magazine are shown below. The full article is shown here, with additional treatments displayed. This contains three different kinds of retinol in the Tri-Active technology. 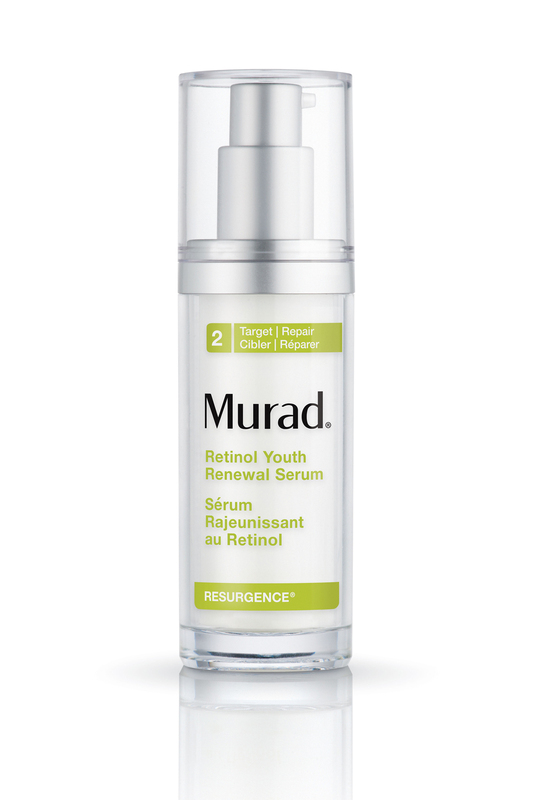 It increases cellular turnover while releasing retinol over time to keep the skin's youthful appearance. It also increases the skin's receptiveness to retinol to ensure the treatment is effective. 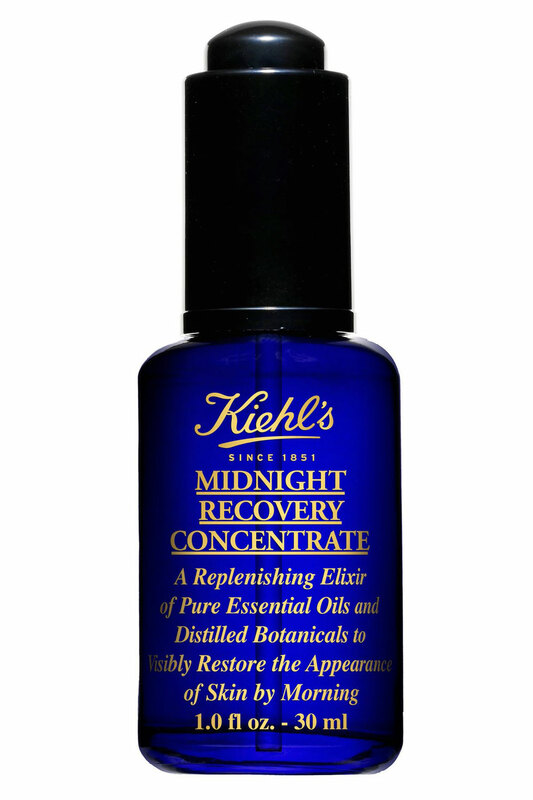 It also contains hyaluronic acid and Swertia flower extract to assist with cell regeneration. This significantly reduces signs ageing and wrinkles, and improving the appearance of your skin overnight, so the user looks and feels fresher in the morning. 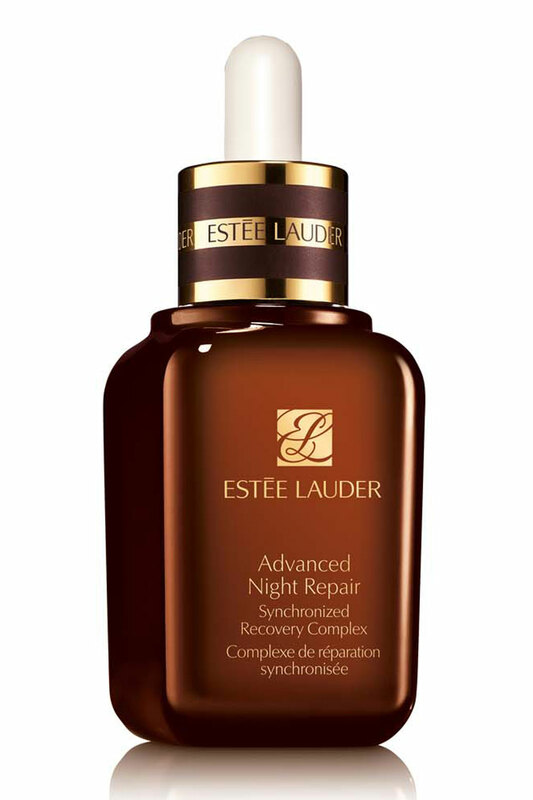 This highly rated serum works when you apply it at night and notice younger-looking skin in the morning. The elixir replenishes the skin's moisture levels through a blend of natural ingredients. It boasts 99.8% natural ingredients. 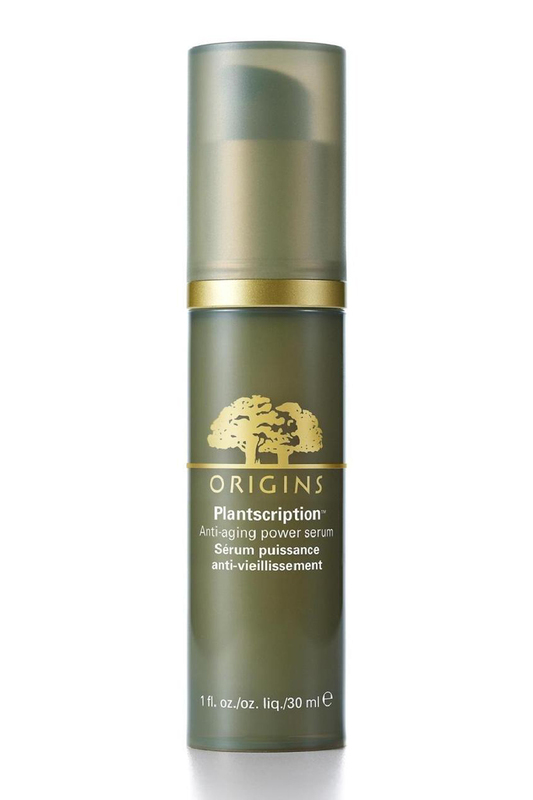 Origins' Plantscription Anti-Ageing Serum not only helps reduce the signs of tiredness and lacklustre skin, but it also helps reduce the long-term appearance of wrinkles and help rejuvenate the skin's natural bounce, all without irritation.